Zeeland Food Services, Inc®, maker of Zoye® Premium Vegetable Oil, is dedicated to delivering superior customer service. We offer unsurpassed variety and comprehensive support to help fill all of your merchandising and food services needs. 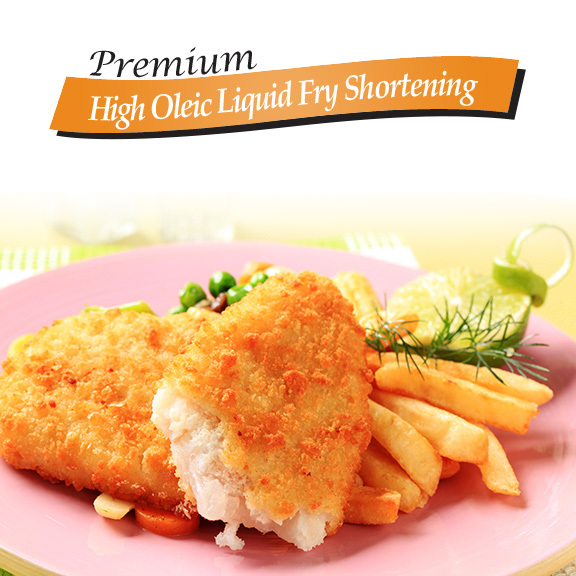 An all-purpose frying oil, Zoye® High Oleic/Low Lin is cholesterol and trans-fat free. Longest-lasting oil with extended fry life. 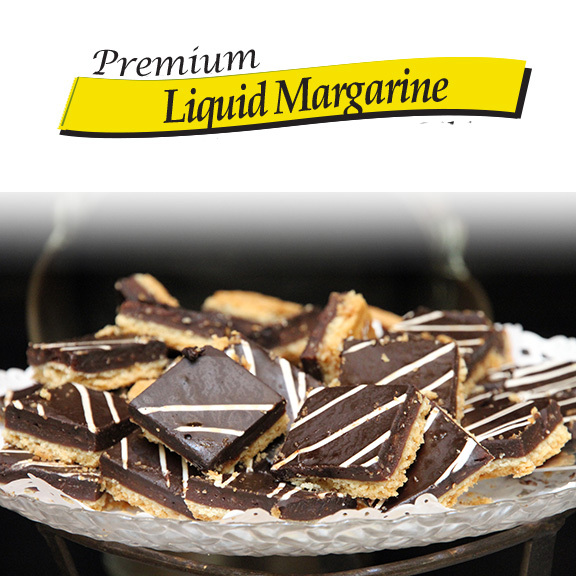 Zoye® Liquid Margarine can be used for grilling, dipping, cooking, seasoning and sautéing. 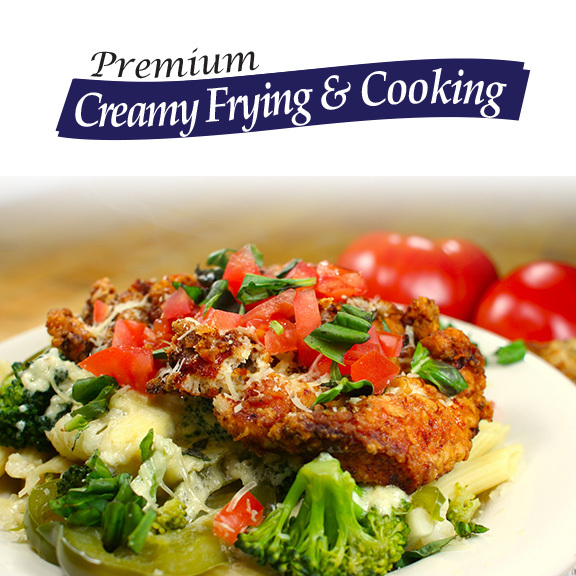 Used for everyday frying applications, Creamy Frying and Cooking oil is cholesterol free with no trans fat. Non-GMO available by request. 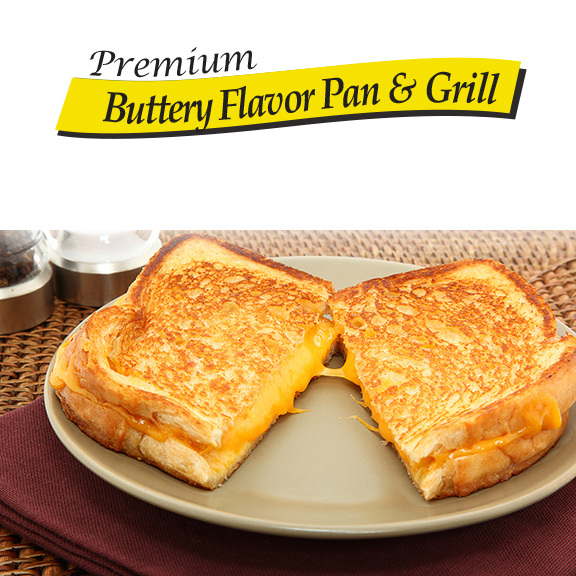 A healthier liquid butter alternative, Zoye® Pan & Grill can be used for grilling, salads, cooking, soups, sauces, sautéing, baking and toast. 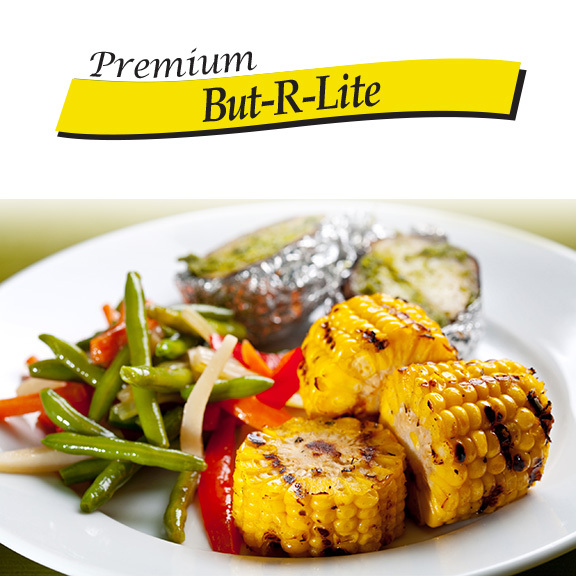 Seasoned with sea salt and natural butter flavors, Zoye® But-R-Lite is a healthier liquid butter alternative. 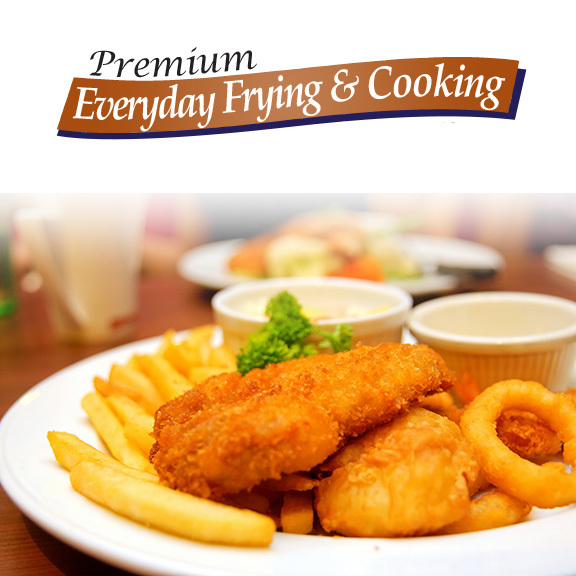 Used for cooking and light frying, Everyday Fry is available in non-GMO upon request. 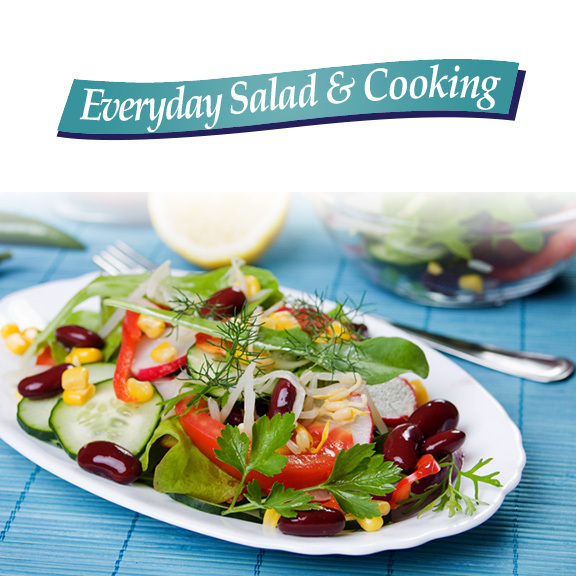 With no additives, Zoye® Everyday Salad is 100% pure soybean oil. Can be used for salad dressing, cooking, baking, and light frying. If you are in the food services industry and would like more information about the Zoye line of premium vegetable oils or if you would like to purchase any of our products, please contact our sales representative Beth at (616) 302-1992, email at bethw@zfsinc.com or fill in the form below.